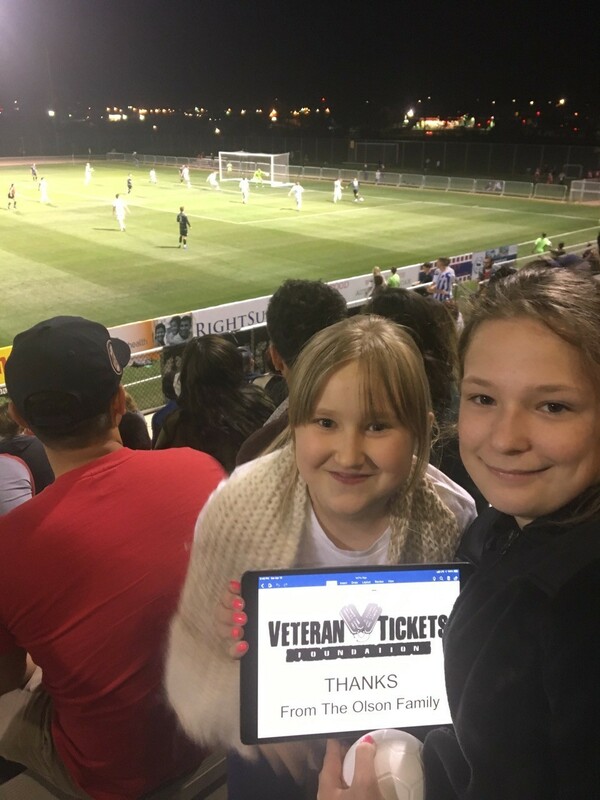 FC Tucson vs. Toronto FC II - USL League 2 Feedback!! I would like to thank the 9 individual donors for the tickets to attend FC Tucson's home opener. It was my first FC Tucson game and it was exciting as people said. What a great turn out and support for our local soccer team. 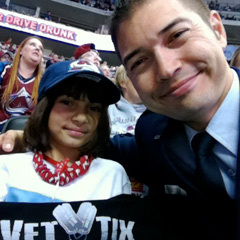 Thanks again and thank you for supporting the Armed Services. 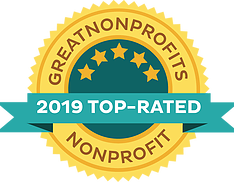 It is deeply appreciated. 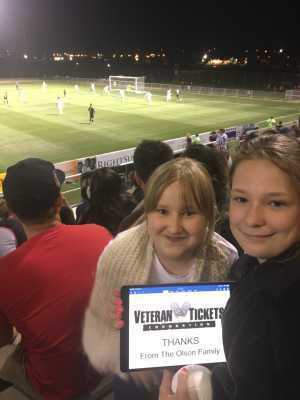 Thank you for the FC Tucson tickets. It was the first professional soccer game for all of us including the two old tankers. I would like to thank the nine individual donors who donated these tickets. 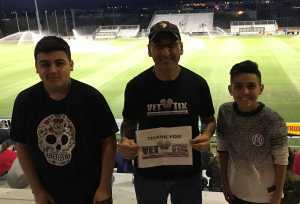 My family and I had a nice time at Opening Night for FC Tucson. 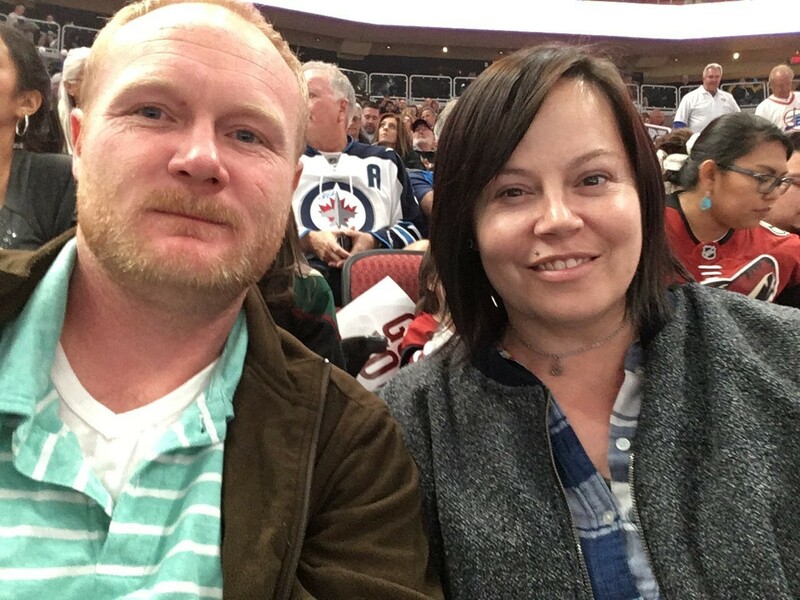 The game was fun and exciting. Lots of action. 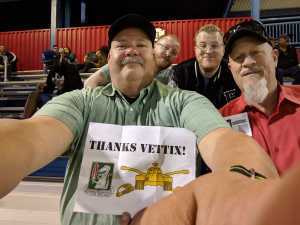 Also, thanks to Vet Tix for all you do for veterans to be able to attend great events. Thanks. 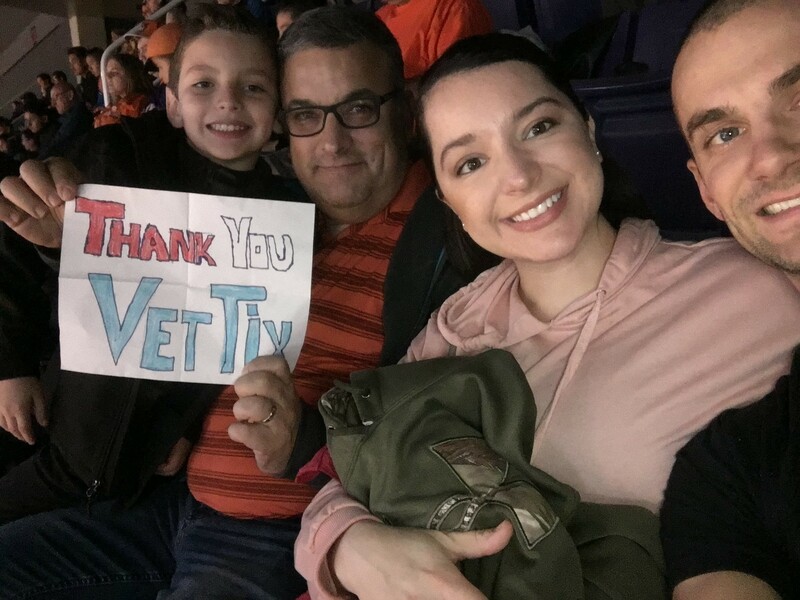 Huge Huge Huge THANK YOU to VetTix and our supporters for this wonderful opportunity to celebrate soccer in America. I was able to take my daughter and her best friend from Ukraine, and he father, for a double Daddy Daughter Date Night. The game was fantastic and we all went away grateful for the chance to attend!! Bless you all!! 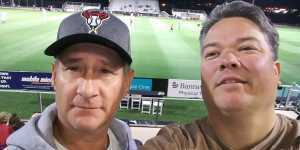 Had a fantastic time at the FC Tucson home opener! It was our first Tucson soccer game. Go FC Tucson! 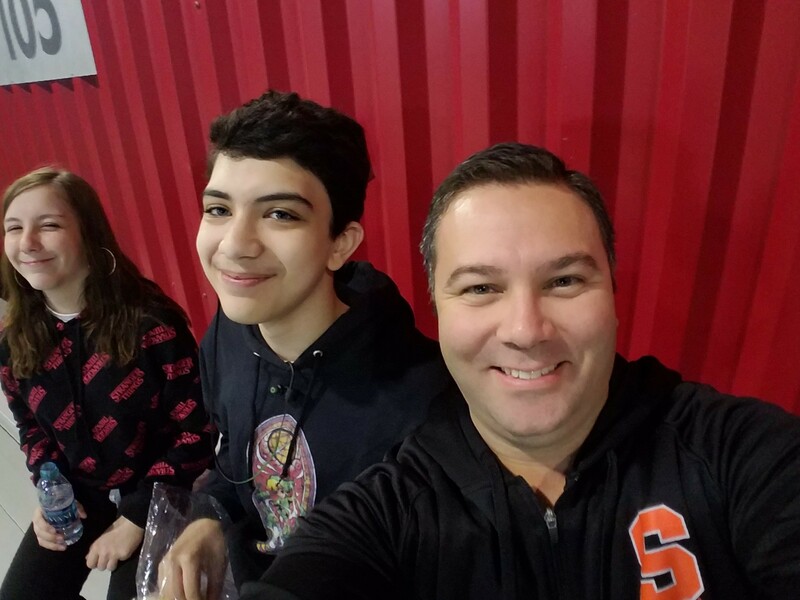 Thank you so much for donating tickets. My family and I had a wonderful time watching this soccer game. 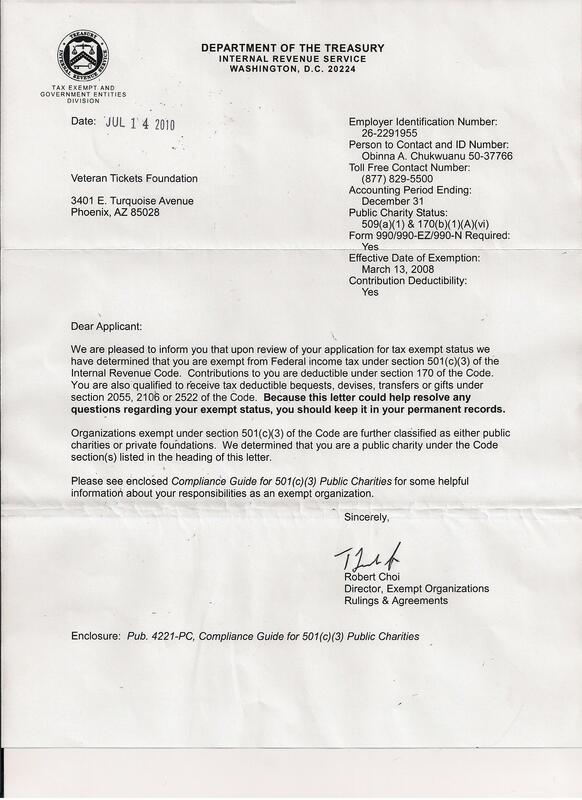 We appreciate your donation.